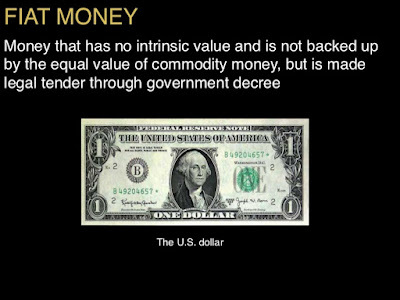 If the only thing propping up the U.S. dollar is the 'full faith (confidence) and credit of the United States government', then what should one believe about out currency if a Federal Reserve regional bank admits publicly that the dollar has no real intrinsic value? In a very enlightening revelation on April 25 by the St. Louis Fed when they attempted to compare the dollar with Bitcoin, the very first thing they attributed to both was the fact that neither had any 'intrinsic value'. Ironically, no currency in the world has any real intrinsic value, and relies solely upon the ability of a government to enforce, coerce, or dupe people into believing that it can act in the stead of real money. 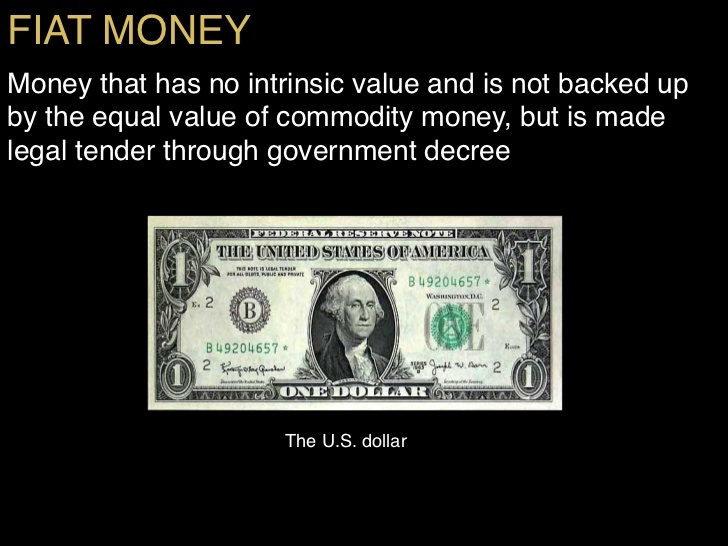 In the end, all fiat currencies eventually decline to their true value which is zero. And how long will the current game last for the dollar in this capacity, especially since more and more countries begin ditching it as a global reserve and medium of exchange?